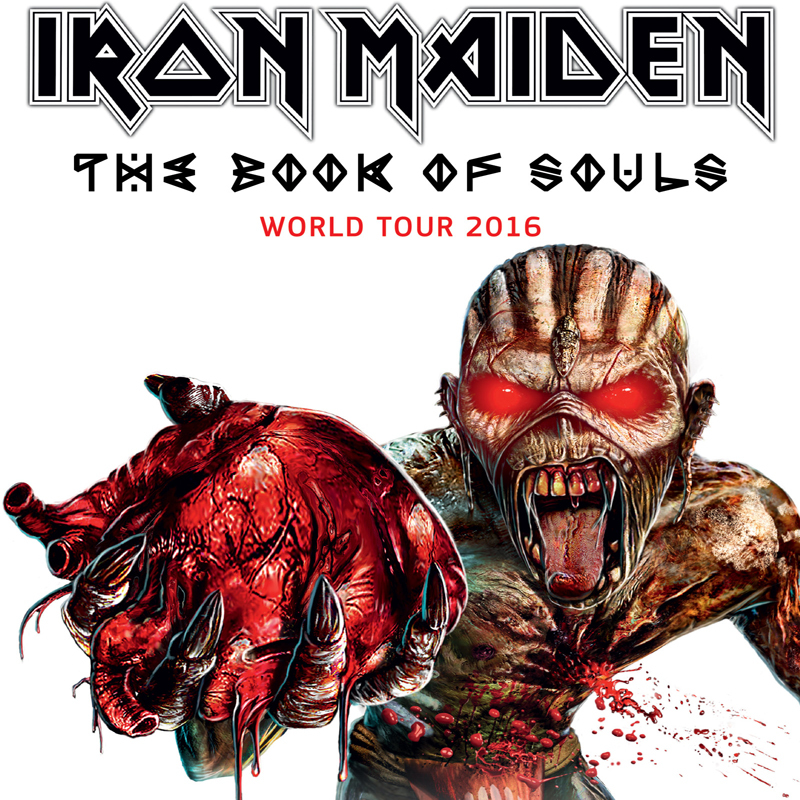 Over the last few days Iron Maiden has announced big chunks of their forthcoming The Book of Souls World Tour 2016, including big stadiums, arenas and some never before visited places. See the dates here. Here are the newly announced dates with a few stats from previous visits to the same city thrown in for good measures.